Charming home on private lot in Calhoun! This home features an open main floor with good sized dining room, living room, and kitchen with white cabinets and eat-in area. 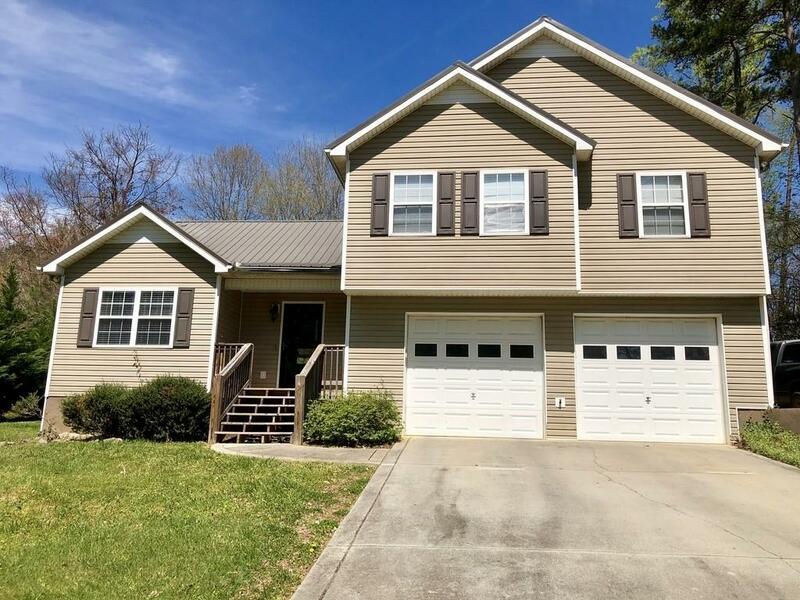 The upstairs has two large secondary bedrooms, guest bath, master bedroom with walk-in closet, and master bath with double vanity and sep tub/shower. The back yard is perfect for entertaining with huge covered porch, fire pit, and tons of privacy! NO HOA! Directions: Follow I-75 S To Gordon County, Take Exit 317 From I-75 N, Continue On Ga 225 N/Chatsworth Rd. NE, Drive To Langston Dr. NE, Home Is On The Right.